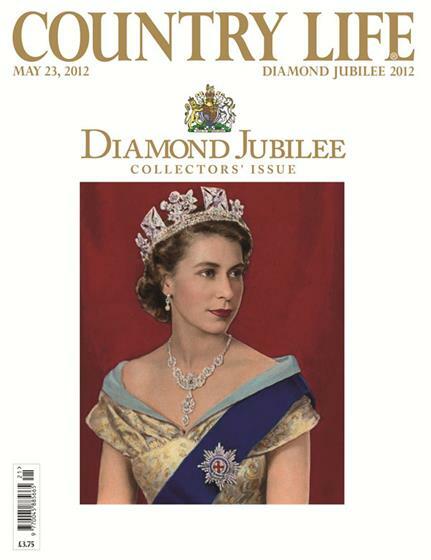 IPC Media claims its celebratory Diamond Jubilee edition of Country Life achieved 282% higher ad revenues and 124% higher copy sales than the average issue, as the royal event stoked the interest of magazine readers and advertisers. The Jubilee edition of Country Life, like its Royal Wedding edition last year, featured a gold embossed cover and ran to 370 pages – one of the biggest issues that the title has ever produced. The edition rounded up past covers that have featured the Queen, a look at the 12 prime ministers during the Queen’s reign and an exclusive interview with the Queen’s kennelman at Sandringham. The issue included more than 240 pages of advertising, 140 of which were property-related. Other advertisers included Mikimoto pearls, Clive Christian, Breitling, Aspinal of London, Investec, Mitsubishi and concierge service Quintessentially. Country Life's average circulation in 2011 was 38,054 copies. The magazine also partnered with Getty Images to launch a Diamond Queen app, encompassing a collection of imagery and video footage from the Queen's life. Radio Times also felt the Jubilee effect, claiming a 40% increase in ad revenues and a 8.5% increase in copy sales over its average issue, which was 925,373 copies in July to December 2011. The Royal Souvenir issue of Radio Times features a new portrait of Her Majesty the Queen by Sir Peter Blake, of an image by John Swannell, the official Jubilee photographer. Conde Nast's upper crust title Tatler did not reveal its ad revenue performance but claimed it ran 50 more ad pages than last year's issue. At least half of the increase was due to a 15-page watch and jewellery Jubilee themed advertorial, a special gatefold cover and other Jubilee or British themed advertising and advertorials. 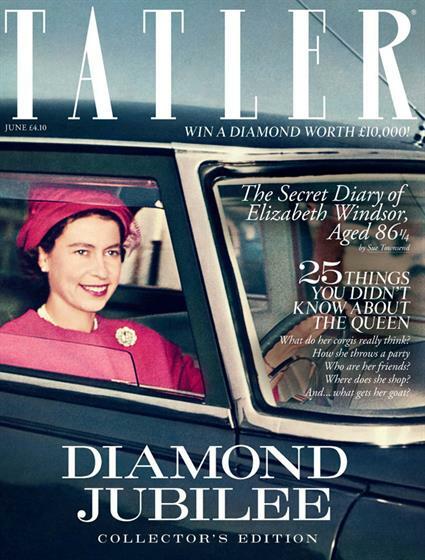 Tatler's Jubilee edition featured two different front covers, one showing a picture of the Queen at 19 and another featuring one of her Corgis. Its total pagination was 230 pages in contrast to 176 last year. The issue also included augmented reality features with the help of the Zappar app, a feature which allowed users to extract visuals from the magazine, to dress like The Queen, or picture their friends wearing the Crown Jewels, and then share the images via social networking sites including Facebook and Twitter. Several magazines produced special editions for the landmark event. In Immediate Media's Good Food Magazine, Mary Berry created two Jubilee cakes. The magazine also featured a Jubilee Street Party menu, which described new takes on classic recipes. 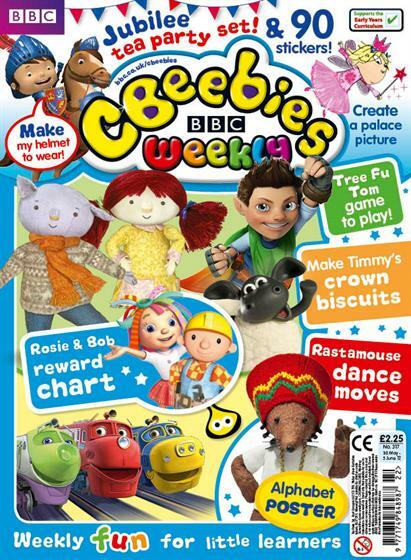 For children, CBeebies Art magazine ran a competition with the National Portrait Gallery for readers to "draw their family as a royal family". IPC also ran Jubilee editions of Look, Woman’s Weekly, Woman and TV Times, as did Bauer's weekly fashion title Grazia.